More than 29 percent of those receiving assistance from our partner agencies are seniors over age 60. 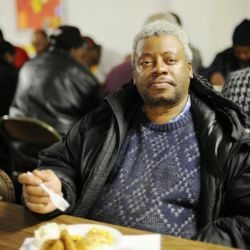 Seniors are the fastest growing group of food insecure individuals. 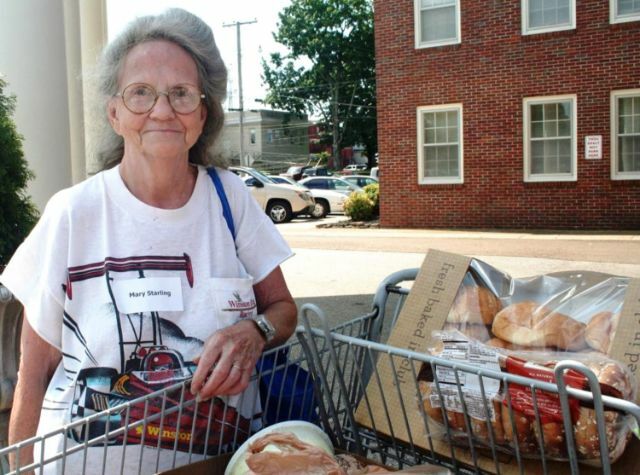 Through our Senior Nutrition Program, Mid-South Food Bank distributes food to specifically to seniors. 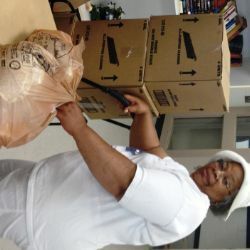 Each Senior Grocery food box contains food for a senior to prepare and consume at home. There is enough food to supplement their diets for about one month in each box. 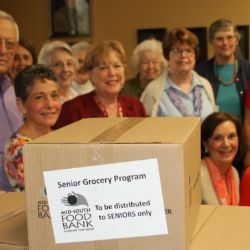 Senior Grocery boxes are available through our Partner Agencies and Mobile Pantries. The Senior Nutrition Program is supported by the H. W. Durham Foundation and contributions to Mid-South Food Bank.